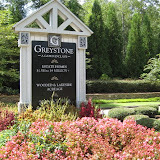 North Atlanta’s High End Country Club Communities Are Now Becoming A Real Bargain! or Echelon for a fraction of the typical selling price, seen in these communities just a few short years ago. afford the country club lifestyle. 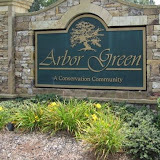 Feel free to Visit A List Of Golf Course Communities. As an example, a home in Country Club of the South, which would typically list for over $600,000, is now listed, that’s right listed, at $459,000, and it’s sale price has yet to be determined. 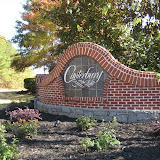 In 2010, the lowest price recorded in Country Club of the South is $352.000. 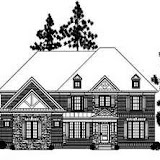 What do you get for a home in that price range? ar properties, the beautiful back yard with the golf course views. and of course, the famed country club lifestyle comes complete with first class amenities such as dining, fitness, tennis, swim and of course golf. 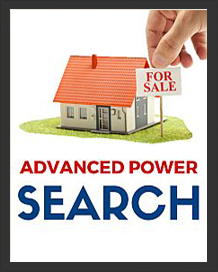 been established tend to have more stability as they have a better history of resales. Newer communities, such as Echelon or The Manor, located in the city of Milton, have seen the biggest drop as their construction started right at the beginning of the housing collapse and haven’t had time to mature. These two communities have a two year supply of homes, and when coupled with today’s tenuous market, will continue to show a drop in listing and sales pricing. Feel free to visit More Area Foreclosures. Smart buyers are starting to recognize these values, as inventory is decreasing in these gated communities, because the pricing is now affordable to a bigger market of people. 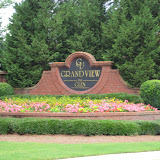 If you are in the market for a home, now is the time to call Deborah Weiner at Re/Max On Main in Alpharetta, as this is the “Perfect Storm” for buying your next North Fulton Country Club property, which comes complete with your own golf course, tennis, swim, fitness and to impress your friends, the security guard out front. 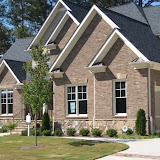 Whether it’s The Manor Golf and Country Club, Echelon, Crooked Creek or Country Club of the South, I am the resident expert in the Milton, Alpharetta and Johns Creek communities. 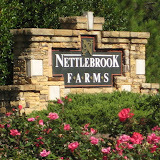 Stop by my real estate website at www.NorthAtlantaHomeTeam.com to see all I have to offer and enjoy “Your Journey To Home”! 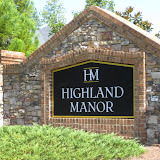 Posted by Deborah Weiner | Discussion: Comments Off on North Atlanta’s High End Country Club Communities Are Now Becoming A Real Bargain!